Here is a peek at what my waistline has been up to lately. 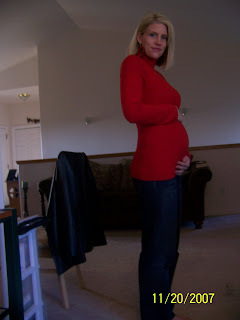 This was 8 weeks along (November 07), proof that by baby #4, the body really does remember. Not very clear, but the bump is apparent. This is 16 weeks along, January 2008. Halfway there. February 2008, at 20 weeks along. I can't believe you are almost due. 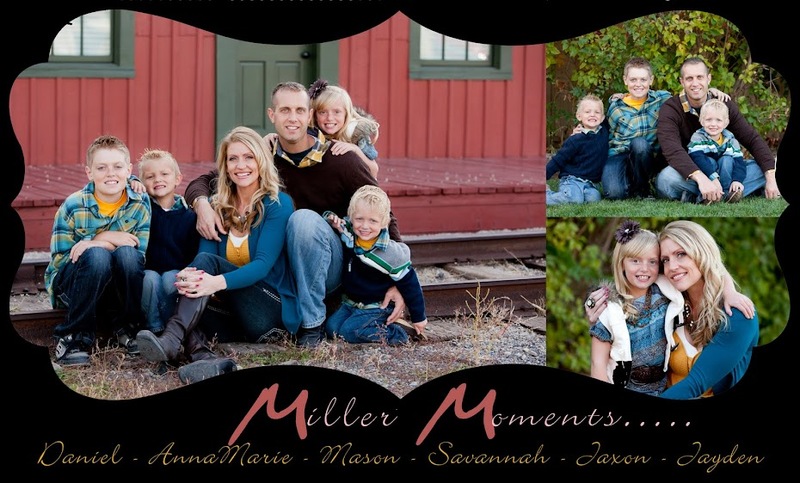 I am so excited you have a blog now and I can't wait to see more pictures! You look absolutely beautiful!! I love ya to pieces!! You look so good! 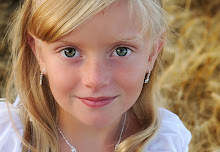 Hey at least your 4 year old knows how to use the camera that is awesome!